SOUSSE, Tunisia – Euro-Cycles SA is a company that stands out. 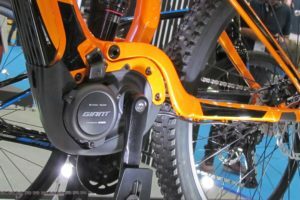 The Tunisian manufacturer offers its OEM customers, next to quality bikes built to individual specifications as well as short lead times, competitive prices. For that Euro-Cycles holds a (import) duty free status into the EU as its bikes are supplied with a EUR1 document. Euro-Cycles’ (import) duty free status has brought the company significant growth on the EU markets as it has established relationships with clients in most European countries. 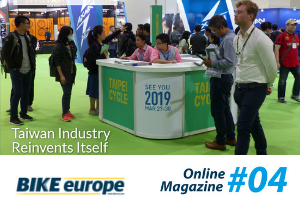 In the coming years Euro-Cycles aims on accelerating that growth further by entering the e-bike market and by establishing closer ties to its biggest markets. Euro-Cycles’ launch into the market for electric bikes is planned for the end of this year. “Our Technical Director Jean-Yves Choplain having 45 years of experience in the bicycle business, is for that setting up a new factory layout. 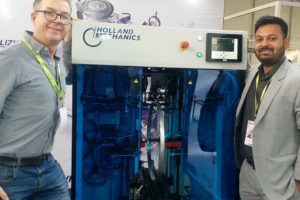 Next to the company’s e-bike launch we have more plans for bringing Euro-Cycles to new highs, as we are constantly looking to improve the manufacturing facility,” said Euro-Cycles’ General Manager Mourad Ghazi. 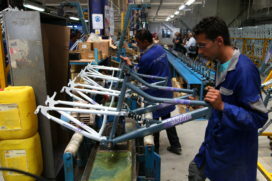 Euro-Cycles is producing bikes for many of Europe’s biggest importers and retailers. Its facility produces bicycles in all wheel sizes from 16 inch through to 29 inch, in both steel & alloy. Main models are Mountain bikes next to BMX, Trekking and Old Dutch while price-wise the focus is on entry to the mid price ranges. However, recently Euro-Cycles has introduced a more hi-end range. 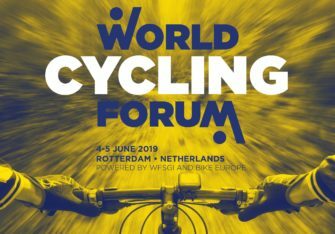 “All our bikes are compliant to all EU standards while Euro-Cycles is regularly audited to ensure full compliance to ethical & environmental standards,” said Euro-Cycles’ Commercial Director David Warner. 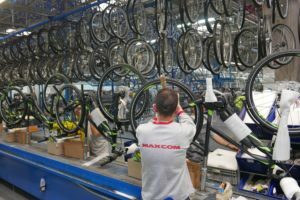 The Tunisian company exported some 450,000 bicycles to various EU member states in 2017. That number makes the company EU’s sole supplier out of Tunisia. According to Eurostat’s import statistics for conventional bicycles the European Union imported 430,000 bikes from Tunisia in 2016. At its base, in the for Europe easy to reach coastal resort of Sousse, Euro-Cycles has the capacity to build 1 million bikes per year for which it is actively looking for new customers. Such new customers are not only able to benefit from Tunisia’s import duty free status, but also from the country’s low labour costs. 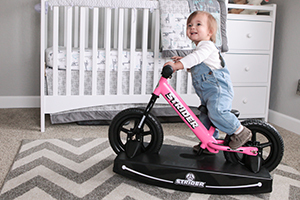 Such low costs do not only come into play for assembling the bikes, but also for producing various parts used for these bikes. This is caused by the fact that Euro-Cycles SA holds a close to 100% shareholding in a company named Tunindustries. 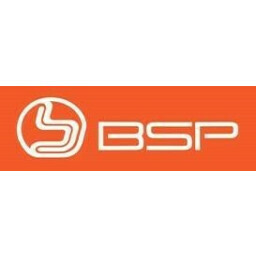 This in 2007 established parts maker produces rims, steel frames, forks and saddles. 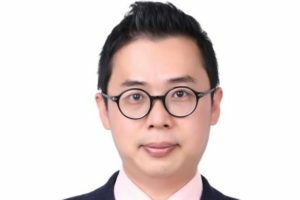 Tunindustries is to install a phosphating facilty this year for improving corrosion resistance of its frames and forks. Together Euro-Cycles and Tunindustries employ a staff of 350. 2016 joint revenues of the two companies amounted 90 million Tunisian Dinar which is about 30.5 million euro. For now Euro-Cycles cherishes its quality products as well as its competitive edges like low labour costs, short lead times and fast sailing times from Tunis port into the main European ports. “It presents us distinct advantages over the Far East factories,” claimed Commercial Director David Warner. 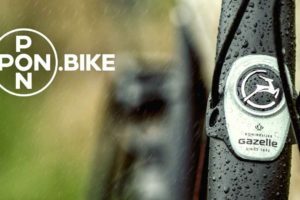 Euro-Cycles is participating in the 2018 Eurobike show at booth A1-101.